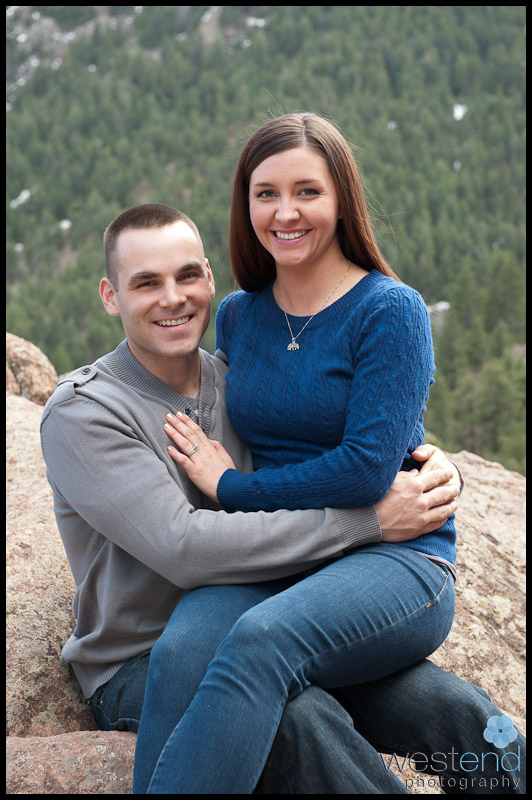 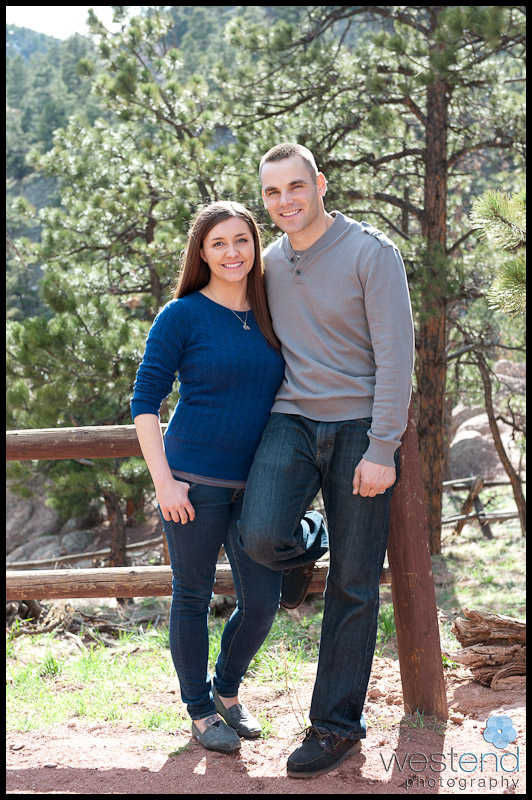 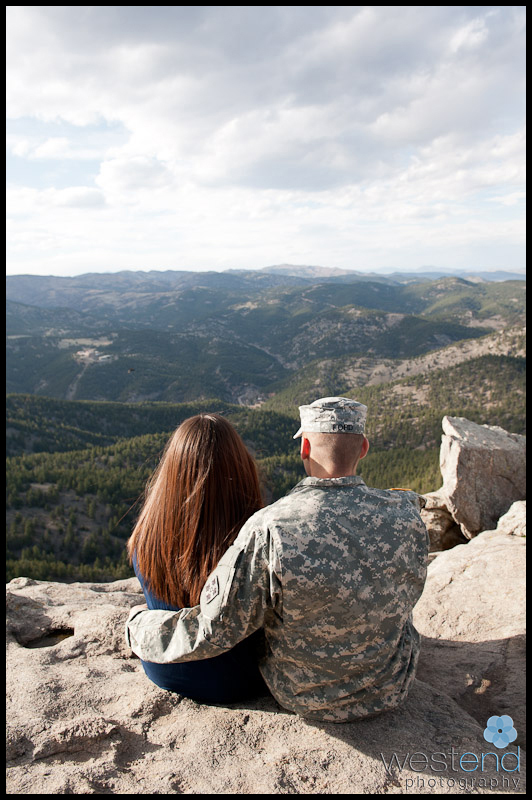 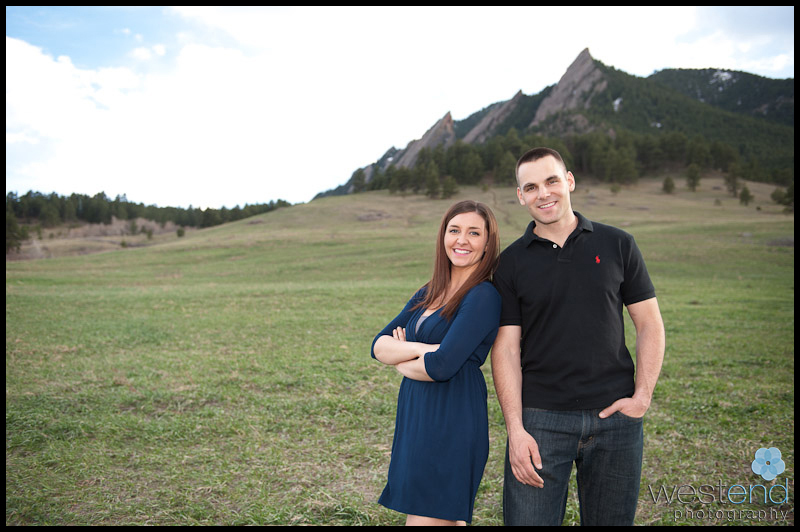 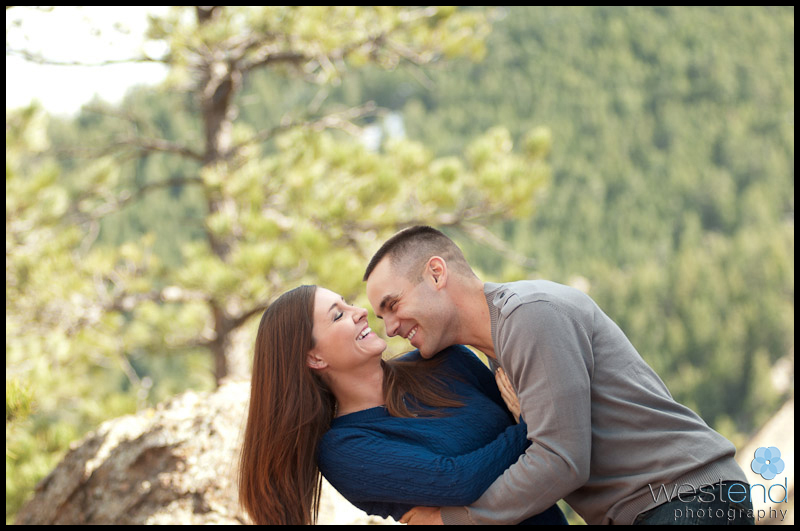 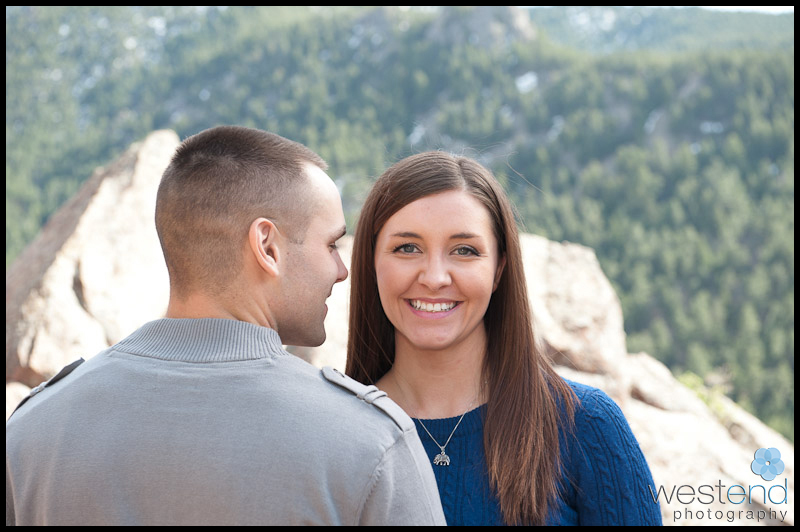 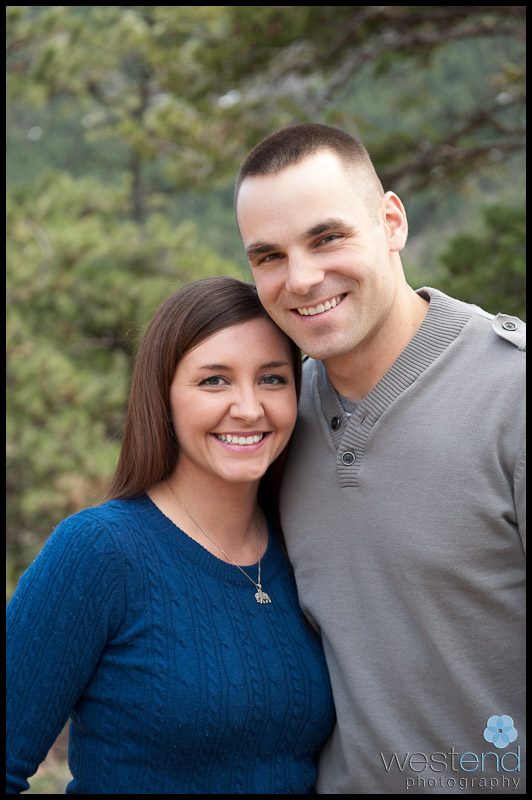 We did this portrait session in Boulder on Flagstaff mountain. 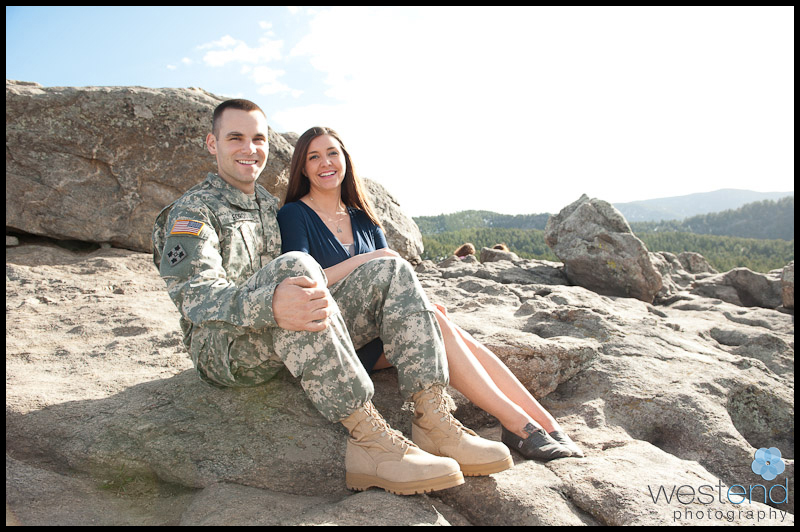 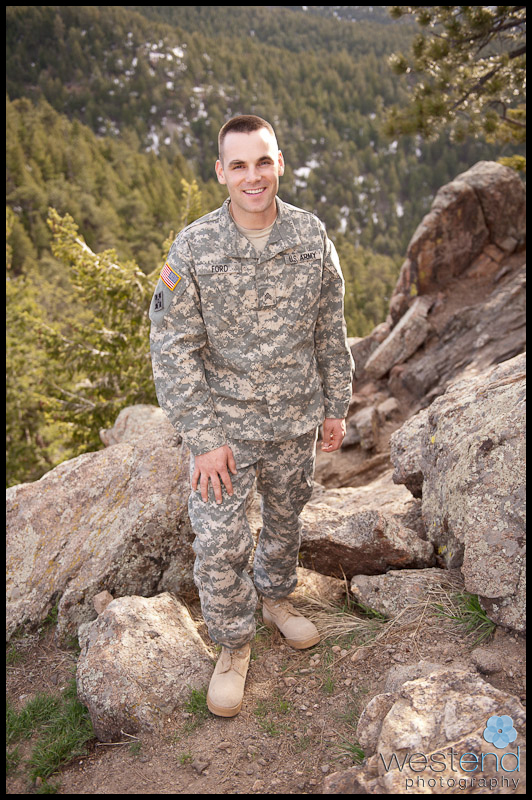 Rob had recently returned from Afghanistan, and it was an honor to get to photograph him in his military uniform. 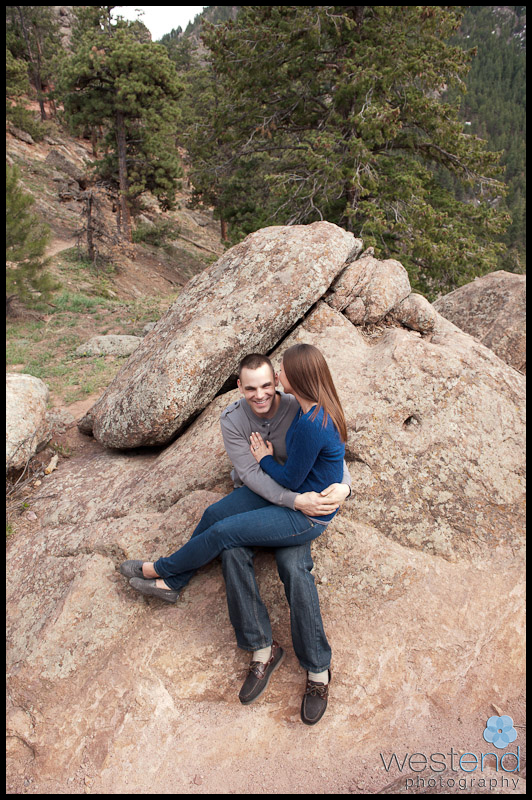 It never ceases to amaze me all the incredible photography locations so close to Boulder. 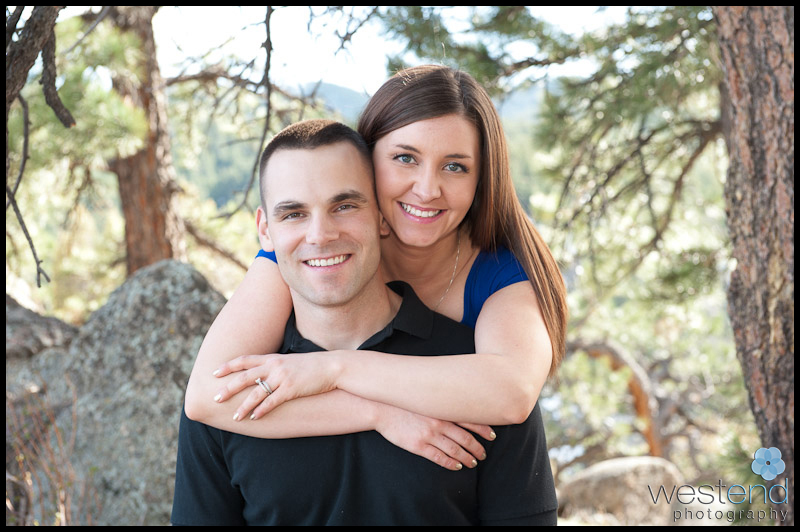 A wonderful couple from Denver! 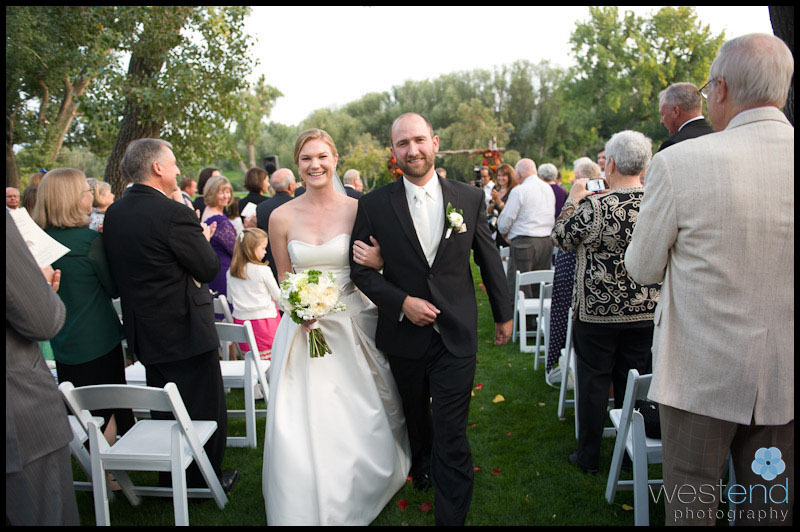 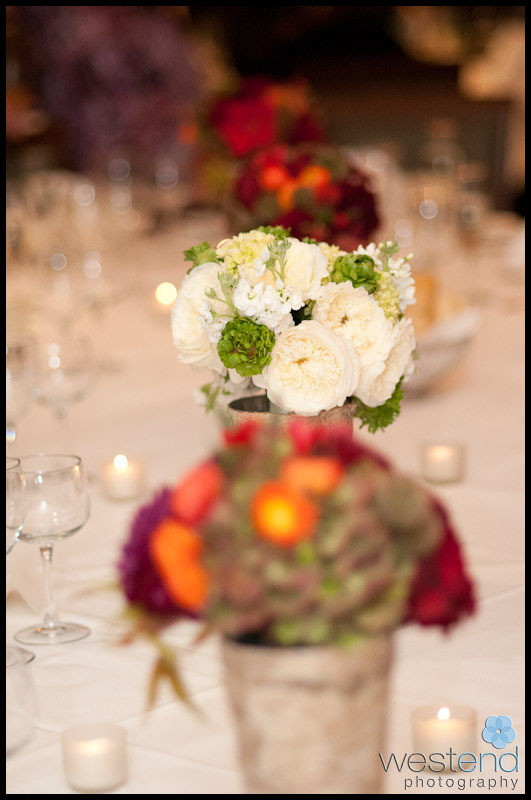 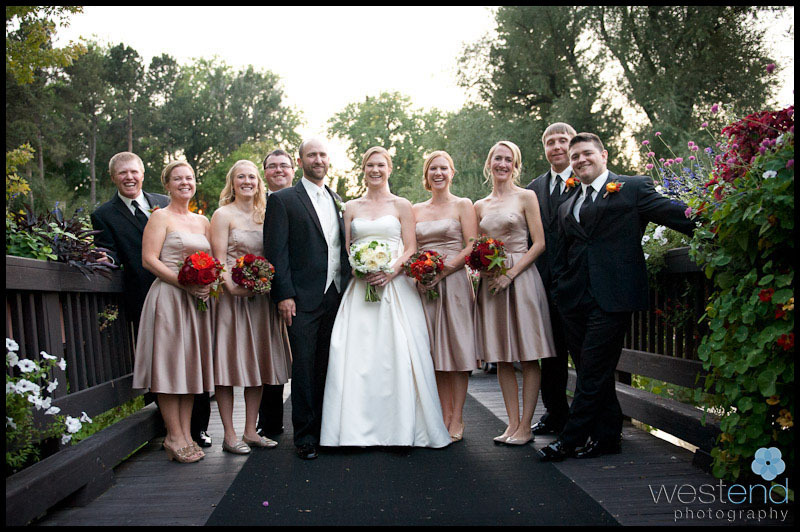 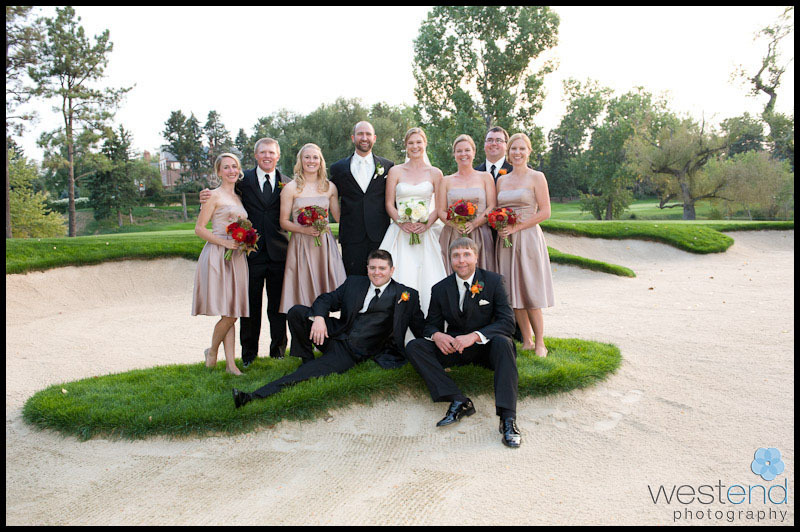 This was such a gorgeous and fun wedding to photograph at the Denver Country Club. 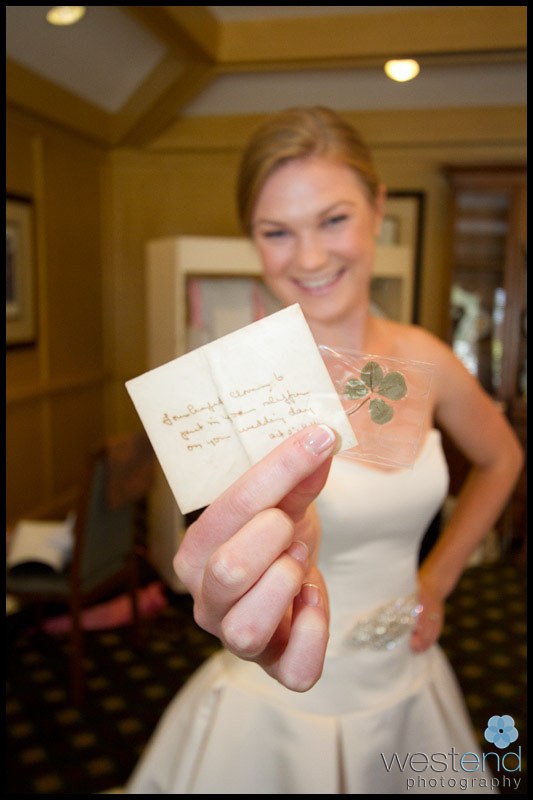 I love the wedding details with meaning like the letter and the four leaf clover from her grandmother! 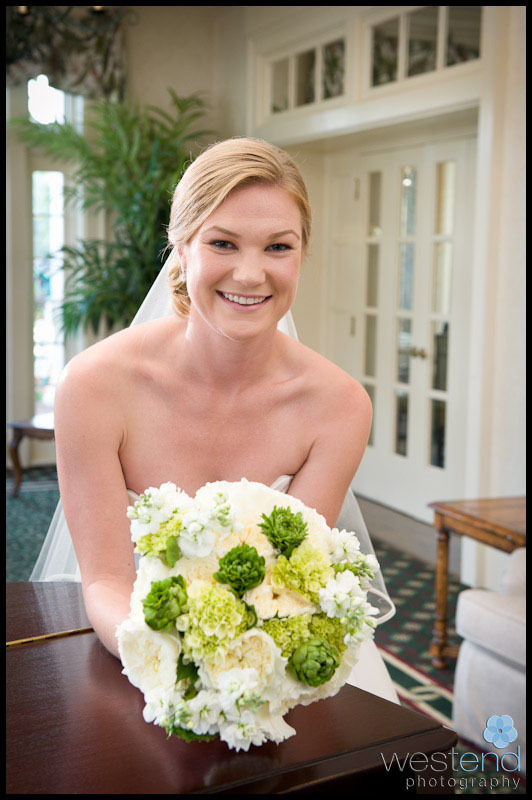 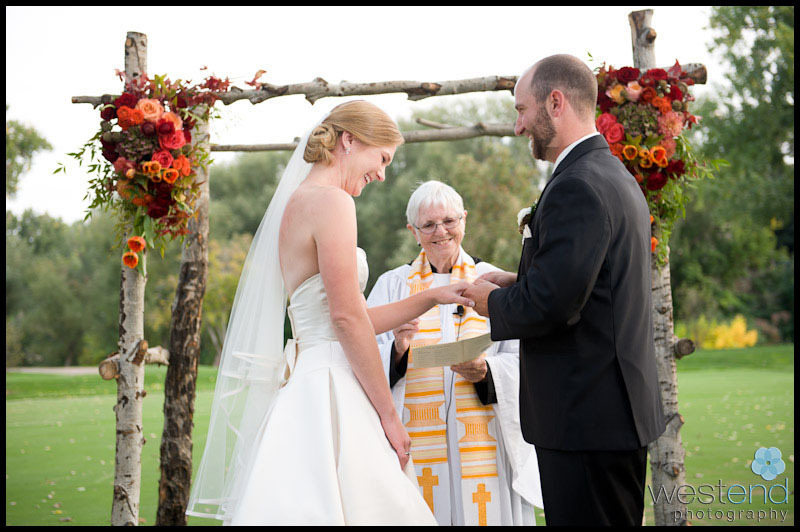 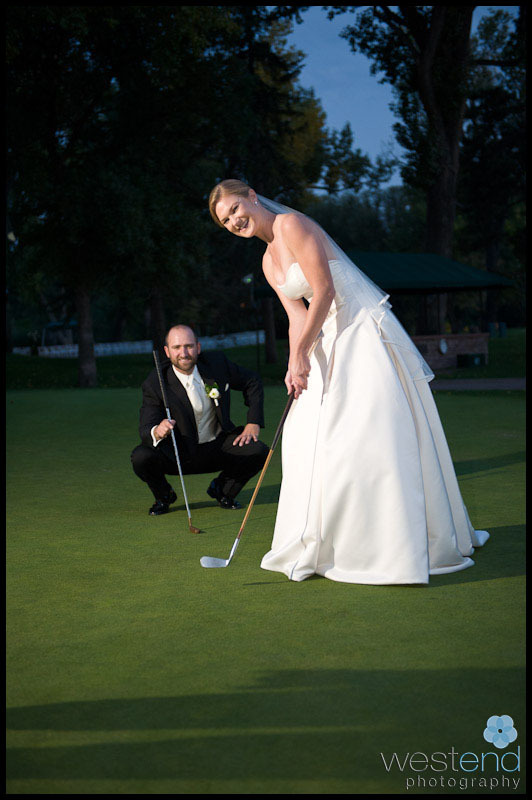 The bride and groom were so playful together – I am not a golfer but I love the shots on the golf course. 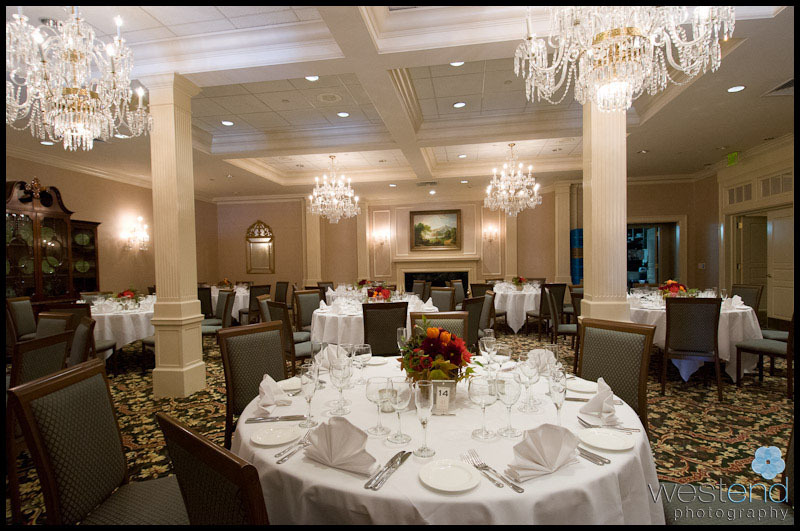 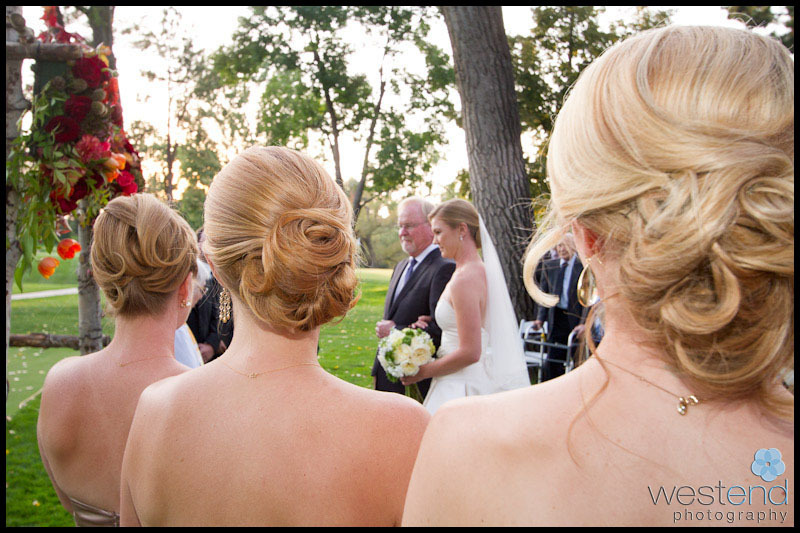 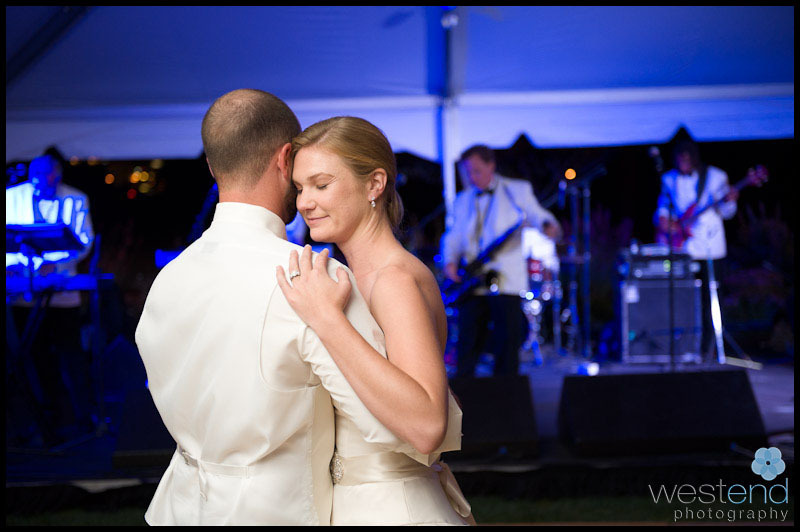 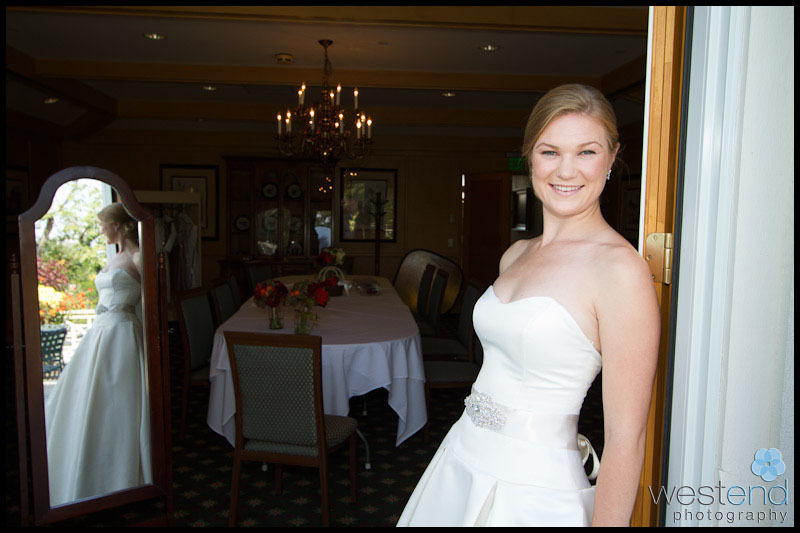 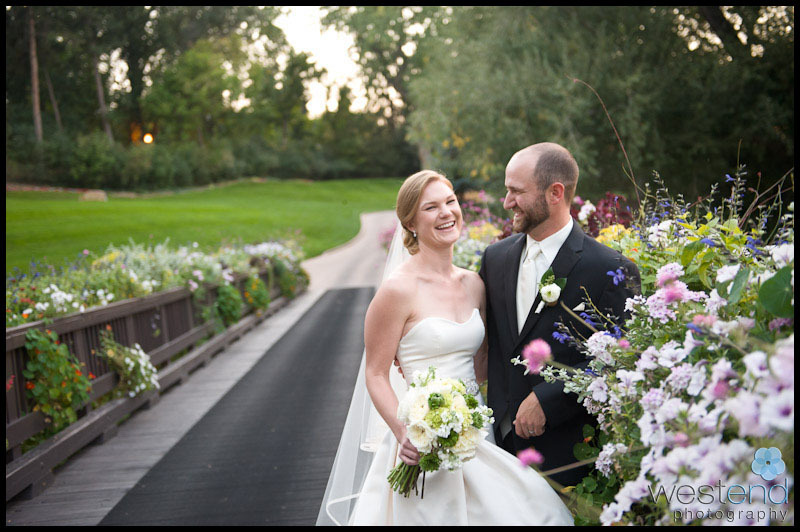 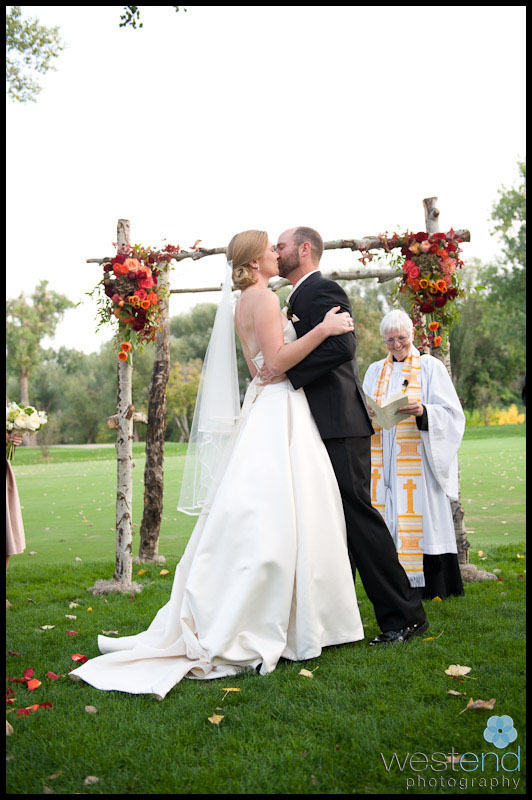 They chose my favorite albums – a beautiful Matted Seldex Album that matches the elegance of the Denver Country Club. 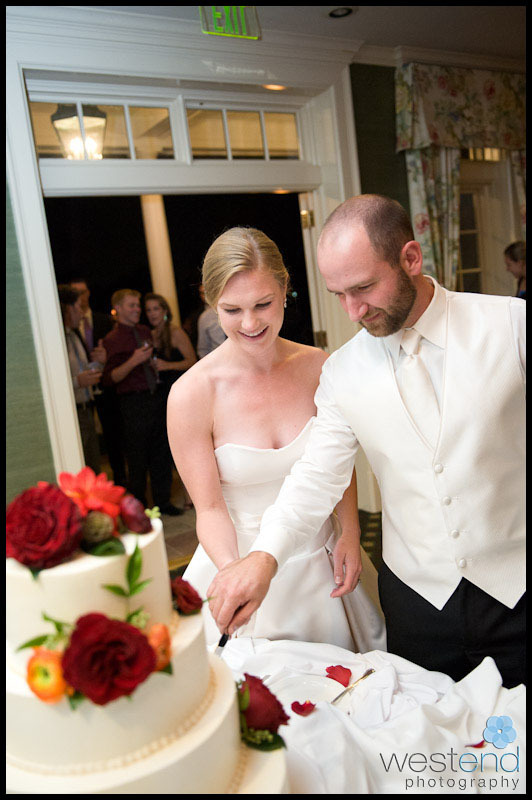 The flowers came from Cori Cook, the cake from Azucar Bakery, the music by the Nacho Men and the couture styled (how fun is it to say this?) 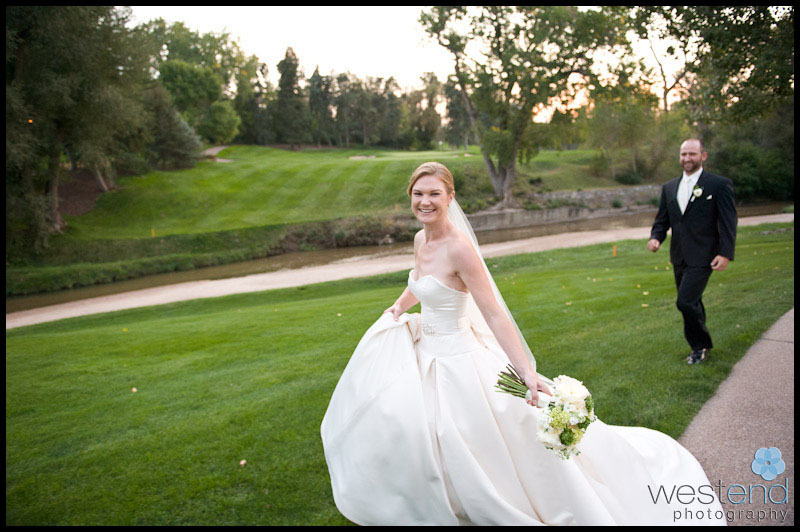 wedding dress by Mikaella.